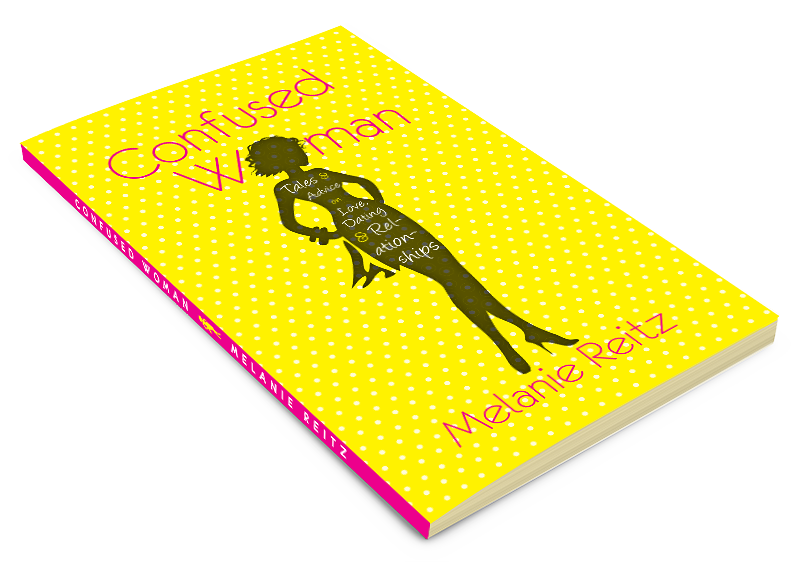 Author of “Confused Woman: Tales & Advice on Love, Dating & Relationships”. 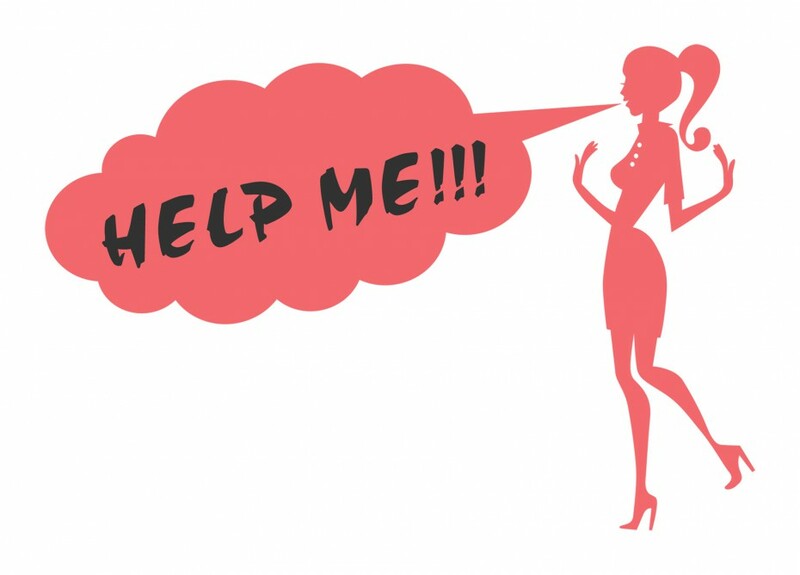 I am a confused woman in her “prime” who decided I needed to vent. What better venue than online? I hope other women can relate to the posts and feel like they’re not alone. If I can get a smile or laughter out of you even better! I have been writing this blog since 2012. Although I have a desk job, my true passions are writing, entertaining, and making people laugh. When I’m not working or flirting with a guy in the checkout line at the grocery store, I can be found making silly noises and voices to make my daughter laugh hysterically. If you are near a park and hear swearing, it’s probably just me missing another fabulous tennis shot and telling my boyfriend to go to hell. I live with my beautiful daughter in the Twin Cities, which is also home to my hot man and the Mall of America.